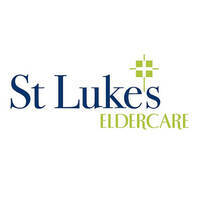 St Luke’s ElderCare is a Christian healthcare provider committed to meeting the needs of seniors and their caregivers within the community. We will have 22 senior care centres islandwide serving about 4,000 clients by the end of 2018, and a nursing home by 2020. Our integrated care services include maintenance day care, dementia day care, home dietetics, home medical, and weekend respite. 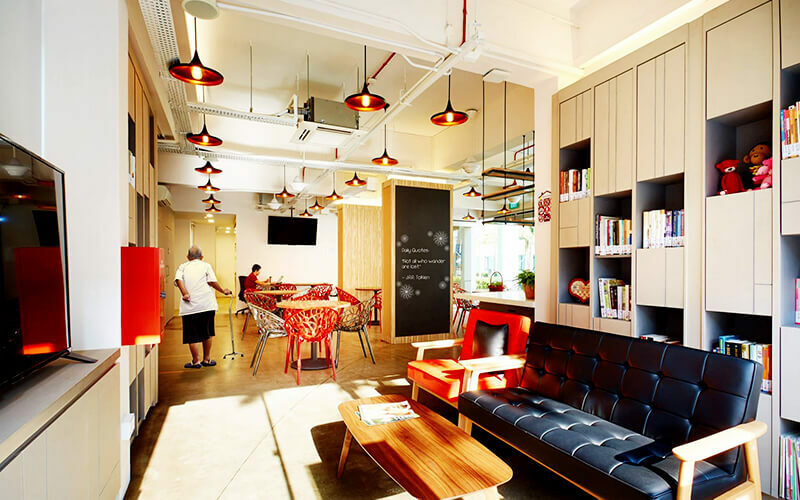 If you require 250% tax-deduction, please send your NRIC/FIN number together with the Receipt ID to donorcare@slec.org.sg. If there is any enquiry, we are reachable at 63909333.